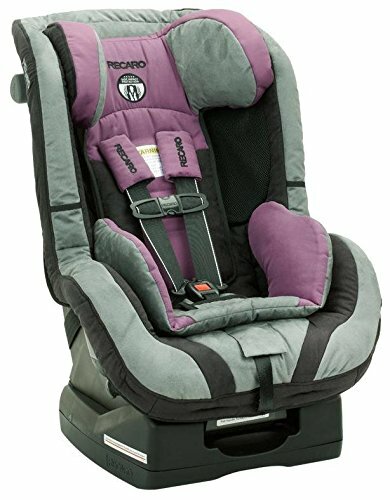 The ProRIDE is a premium convertible seat designed to offer your most precious passengers the safety you demand and the comfort they need. 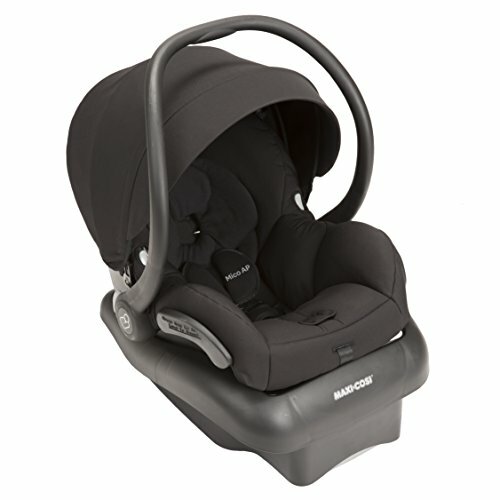 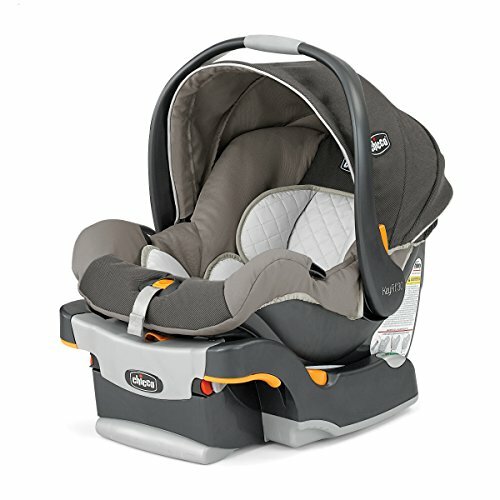 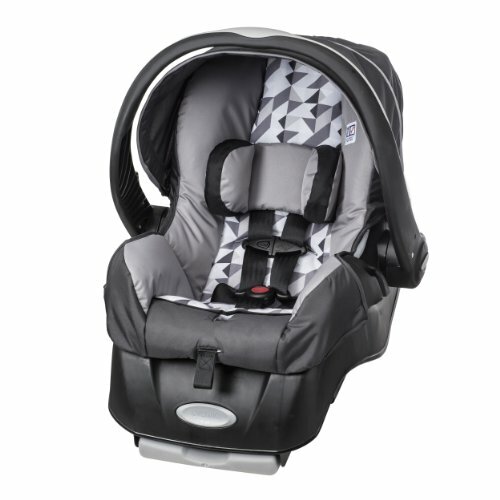 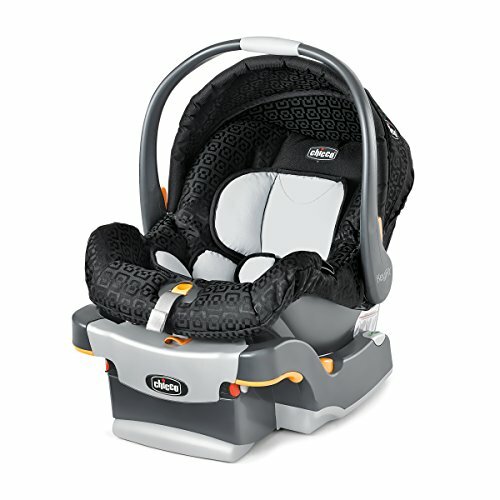 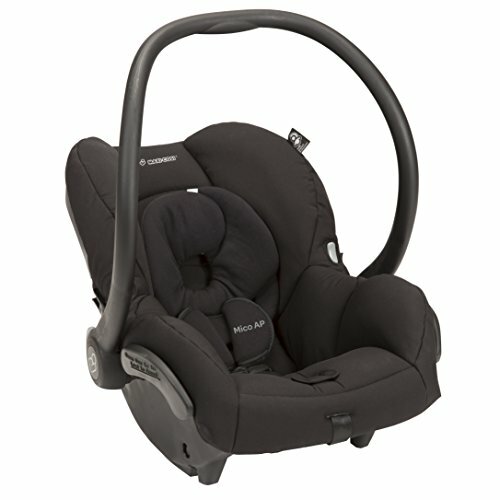 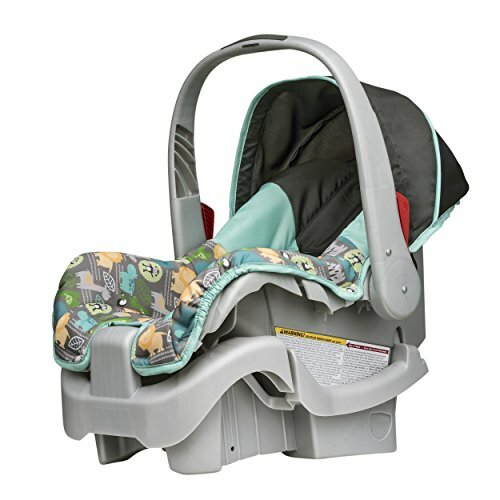 Your child will ride in comfort and optimal safety with this convertible car seat. 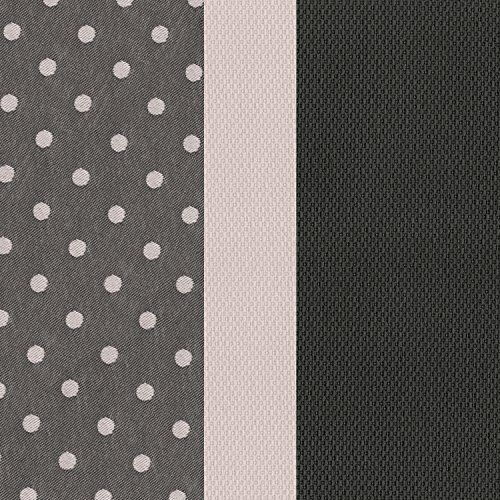 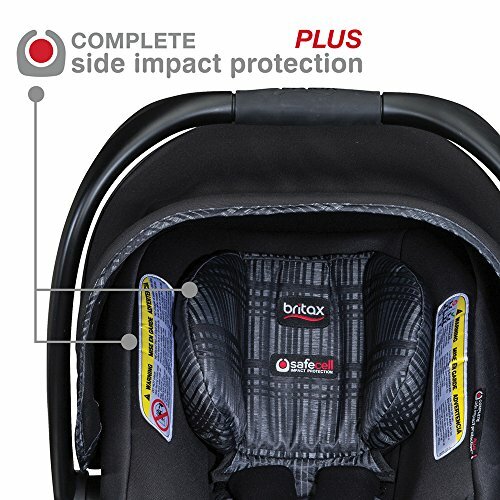 The Side Impact Protection (SIP) is designed to distinctly protect five vulnerable areas of a child, head, neck, face, pelvis and torso. 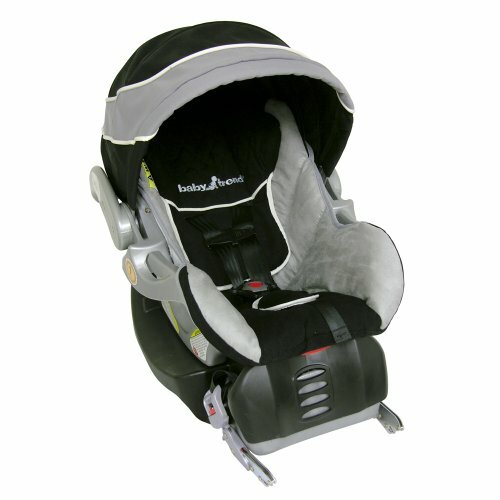 The easy adjust, soft touch head restraint is padded with real automotive PUR foam and positions easily with the turn of a knob. 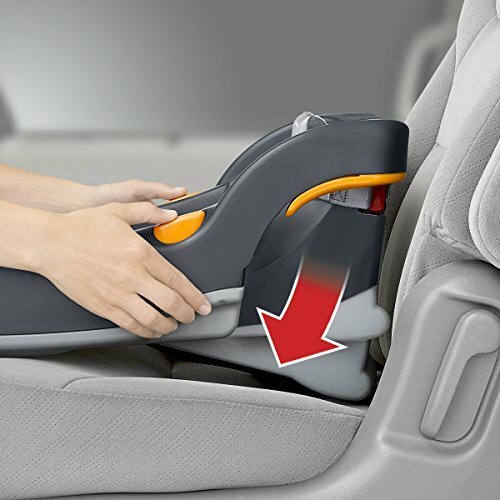 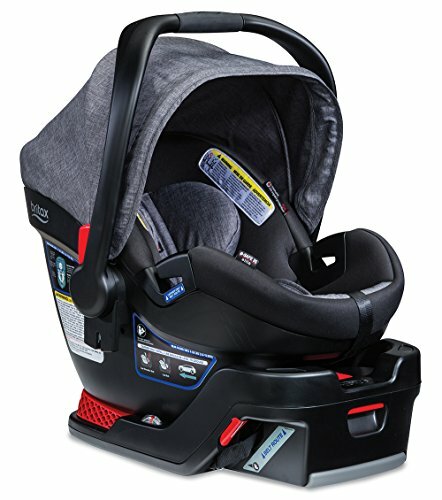 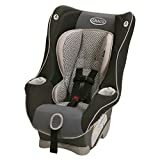 Also features an easy to adjust five-point harness, cool mesh air ventilation, and a lock-off mechanism that locks the vehicle seat belt in the belt path for optimum safety in the forward facing position. 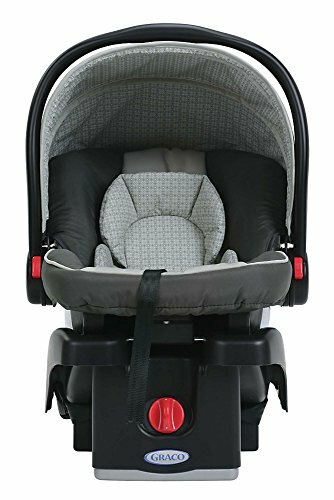 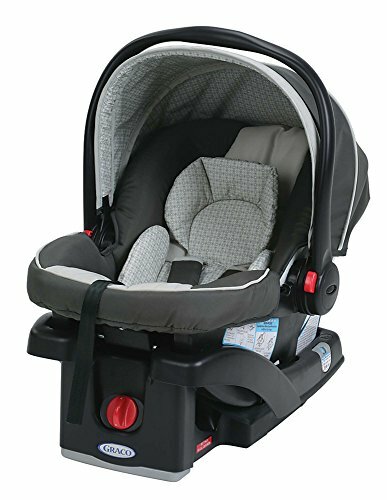 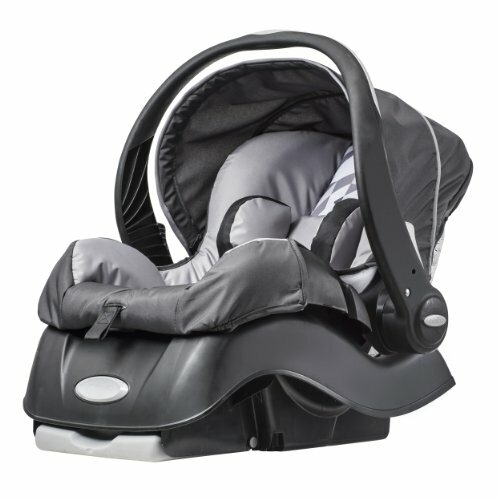 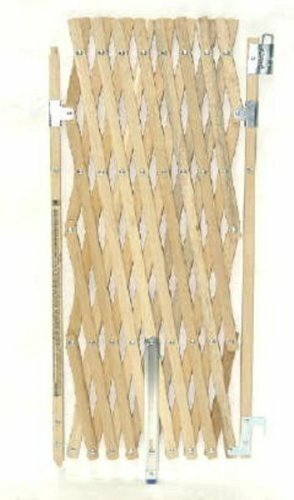 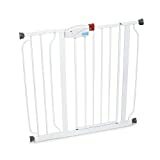 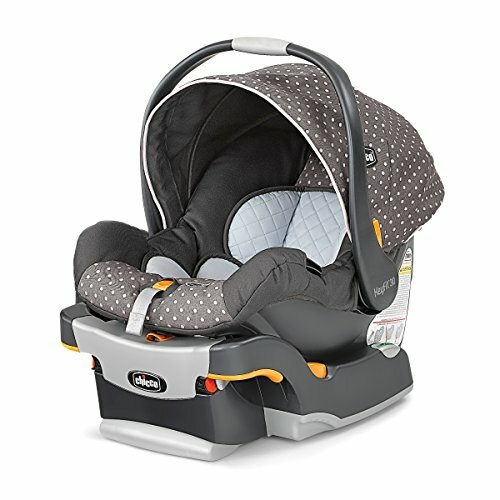 Other features include push button latch system with latch storage, harness storage pockets, a universal top tether system and a rear-facing recline lever. 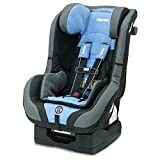 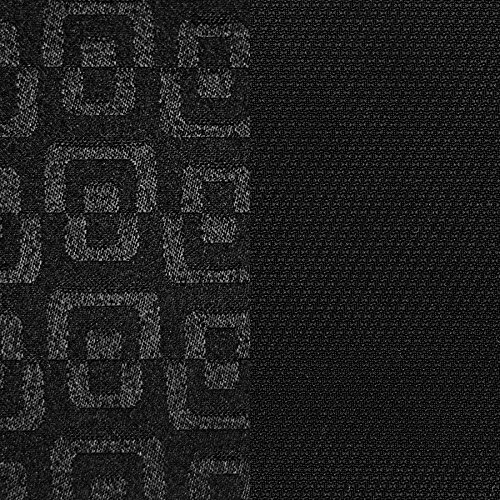 Also included is the RECARO safety stripe system a racing-inspired white stripe which will be clearly visible on the outside edge of the 5-point harness. 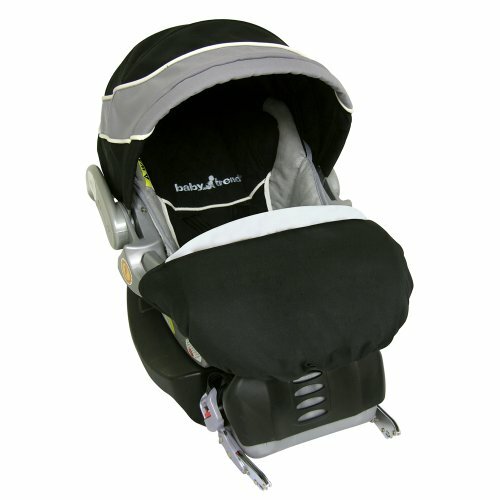 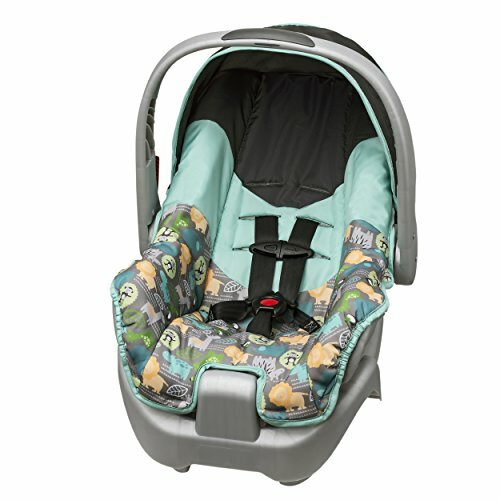 The ProRIDE holds children with an internal harness from 5-40 pounds rear-facing and 20-65 pounds forward-facing.